Taking a break from crossing America on foot, runner no. 26,737 is scheduled to step to the Boston Marathon starting line Monday for another journey of the soul. Before departing, he hopes to make a small tobacco offering to the ancestors and the spirits. He plans to tuck sage under each heel for good luck and will likely don his bear-claw necklace, a symbol of courage. Then 76-year-old Emmett “His Many Lightnings” Eastman will run. Run to mark another milestone in his life. Run in memory of a dead friend. 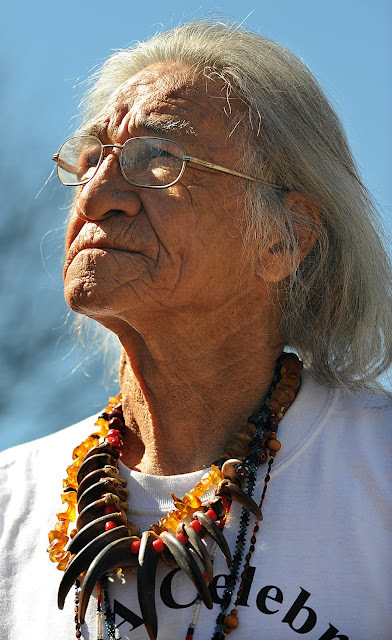 And run to inspire his Dakota Sioux tribe and other American Indians. Eastman first came to Boston’s historic race in 1972, seeking to mark his 40th birthday by running the signature event despite never having entered a race longer than 2 miles. After the media got wind of the threat, the director relented and said the association would let Eastman run as a goodwill gesture. Eastman said he finished in 3 hours, 39 minutes. On Monday, when he goes to the starting line for the second time in his life, Eastman will be properly registered, but will again be observing a personal milestone. He turned 75 last year, and while he could not run then - vertebrae problems, his only physical ailment - he’s ready now. One of the series’ central characters is Charles “Ohiyesa” Eastman, Emmett Eastman’s great-uncle and a Dakota Sioux who graduated from Dartmouth College and Boston University Medical School. 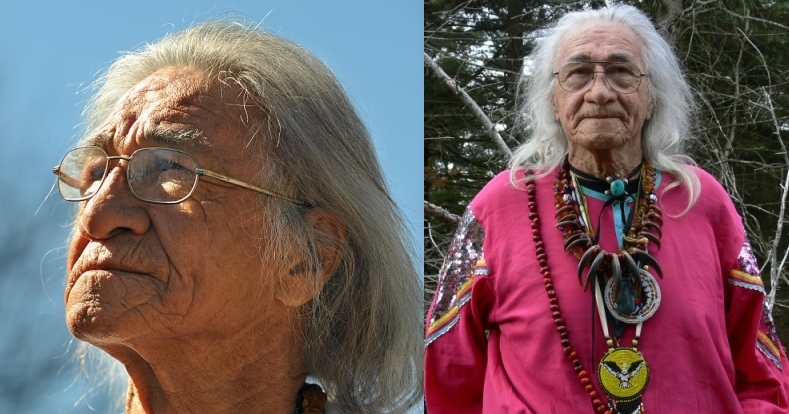 Dan Eastman and Emmett Eastman realized they are distant relatives, with both descended from Roger Eastman, one of the first white settlers in the New World. Emmett Eastman’s branch of the family can be traced to Seth Eastman, a military captain who married a Dakota woman. When the Hopkinton Eastmans found out about their relative’s desire to mark his 75th birthday, they convinced him to run the Boston Marathon again. “We really pushed it,” said Dan Eastman, who, with his wife, was able to secure a last-minute bib number with the Hopkinton Athletic Association. Like other association runners, the money Emmett Eastman has raised will go to charity. “That’s what Emmett is all about,” Joan Quinn Eastman said. 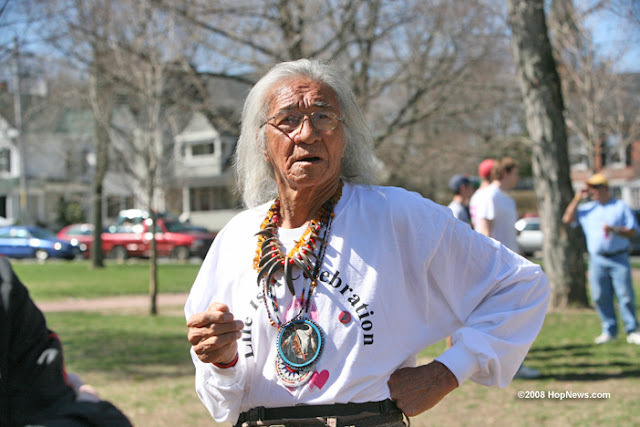 When the race is over, the 76-year-old will rejoin the Longest Walk II, a group that is crossing America on foot asking that sacred American Indian sites be protected. 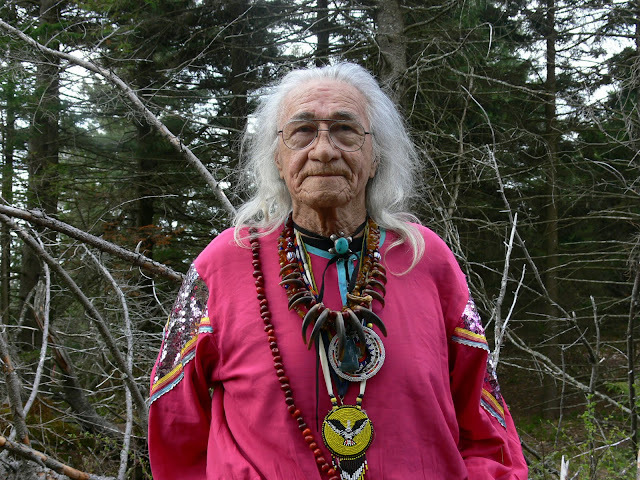 It is Emmett Eastman’s fourth transcontinental journey, having participated in one before the 1996 Olympics to promote American Indian health and culture, one to draw attention to national conservation efforts, and one to have the Olympic medals of American Indian Jim Thorpe reinstated after he was stripped of his amateur status years earlier. “I do it to set an example for other people,” Eastman said. Responses to "76-year-old Sioux man to run Boston Marathon"